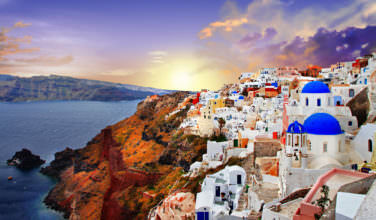 Milos island is one of those places that is completely worth a visit, but it is tucked just a bit off the beaten track. 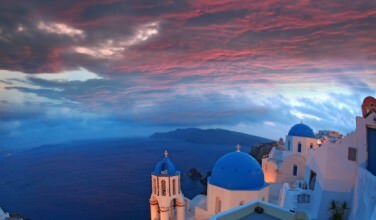 However, it does have an airport so it is possible to take a flight from the Athens airport in order to get here. 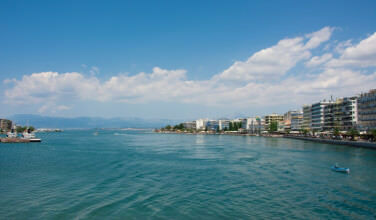 It is also possible to take a ferry either from Piraeus or from some of the other islands near it. Since Milos is in the Cyclades, it is accessible from other Cycladic islands such as Santorini or Mykonos. The trip from these islands isn’t far, which means that it is also possible to visit this island as a day trip. However, there is so much to see here, you might want to stay more than one day. Once you find yourself on the island, you’ll want to visit the beach early on in your trip so that you can have a chance to return more than once! 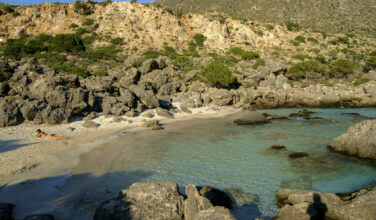 The beach itself is located on a coastal road that is situated northeast of Adamas and east of Milos Town. If you rent a car it will be fairly easy to get here from anywhere on the island. It is also possible to take a bus or taxi. 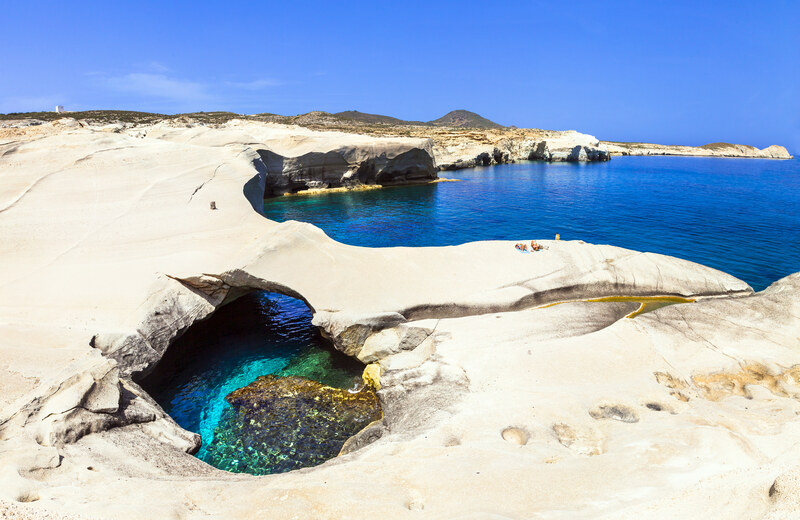 Although most of the beaches on Milos are unique and have gorgeous rock formations, many consider Sarakiniko Beach to be one of the most spectacular. On of the most enchanting things about this beach are its many rock formations, some of which are multi-colored. There are both horizontal and vertical rock formations that can be found throughout the length of the beach. The rocks have eroded through the centuries, which is why they have been formed in such unique shapes. Between the rock formations, visitors can stretch out on the sand in a chair or rest on a towel, but the rocks are there to gaze at and enjoy throughout the day. Besides relaxing at this beach, it is also an ideal spot for sunset because the rocks seem to light up with spectacular colors during the setting sun. While here, you also won’t want to forget your camera. Because this beach is so stunning, it is actually the most photographed spot on the island, especially during sunset. Once you’re done lounging on the beach, you can see some of the other sites on the island, such as the site of the Venus de Milo statue that is now being housed at the Louvre in Paris, France. That particular sculpture originated on the island of Milos.